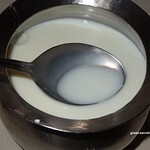 Bring the milk to boil. 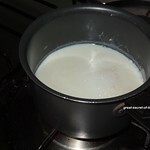 Reduce the flame and simmer the milk for another 3-5 mins.Transfer to the vessel in which you want to set yogurt. Set aside to cool. 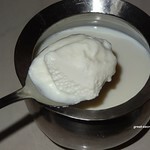 To make good yogurt it is very important to add yogurt to the milk at right temperature. 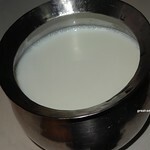 To check the temperature touch the milk with your clean finger and should be able to hold there for 10 sec. 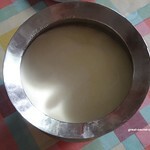 If it is too hot while adding starter the milk will huddle.. 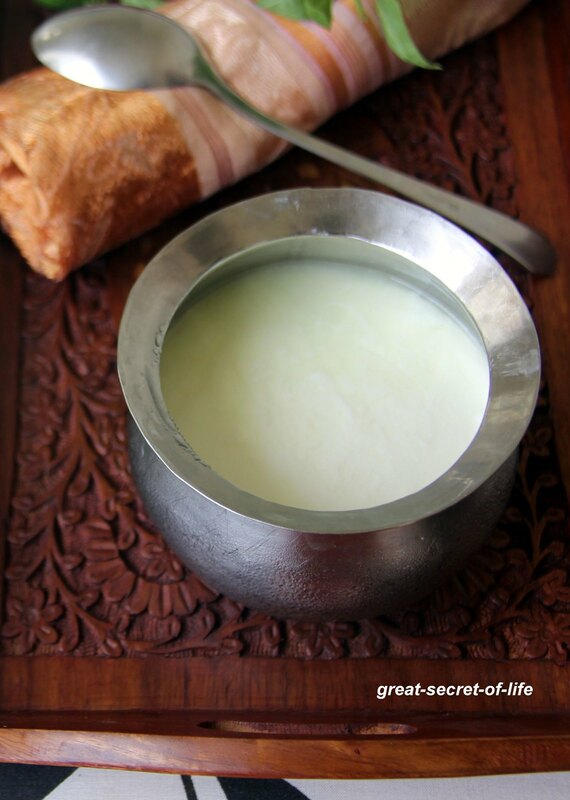 If it is too cold the yogurt won't set. 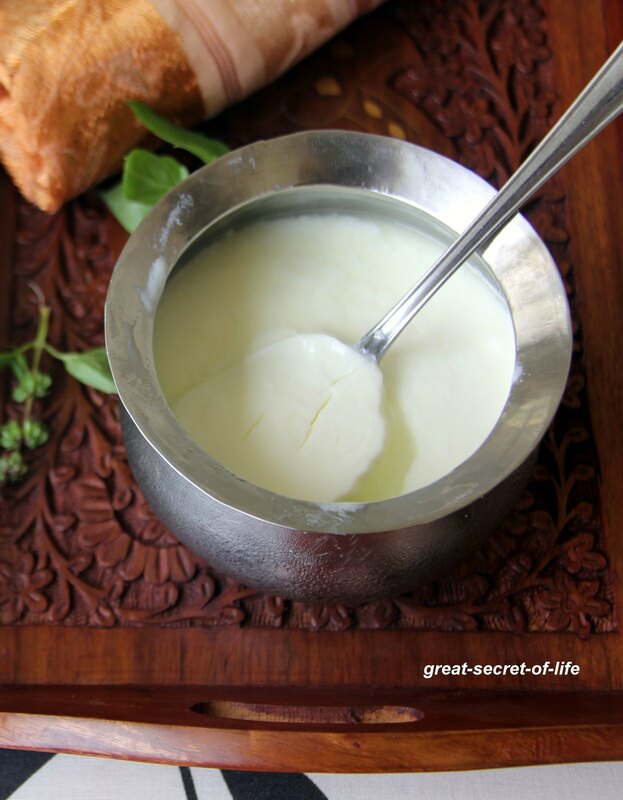 I always prefer the homemade yogurt and used to make it alternate days..almost the same method...perfect curd! 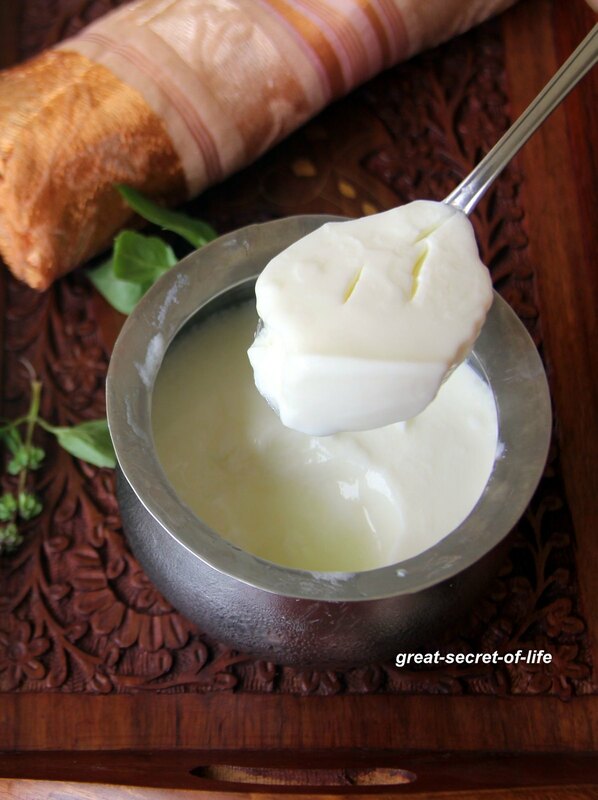 Delicious curd.. I tried it many time but it never sets properly..Should give it a try again..